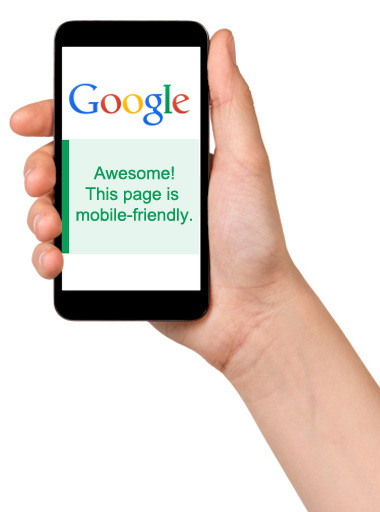 Google announced that on April 21, 2015 they will be rolling out an update that places greater emphasis on websites that are mobile-friendly. Like your Perfect Patients website. We saw this coming months ago so your site is compliant. However, your competitors with discount providers are likely to see a significant drop in their site’s rankings on mobile searches. Even as early as 2010, Google indicated that the time it takes for a website to load is one of many elements affecting the ranking of a website. This month, Google has extended this for the mobile version of your website. As you’ve probably experienced first hand, the average page load time for a website displayed on a mobile device takes longer than when rendered on a desktop computer. Almost twice as long. 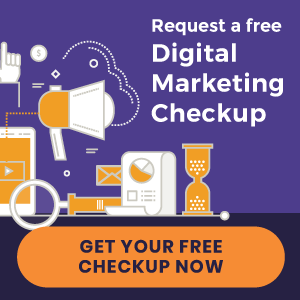 « New websites launched | Rassel-Daigneault Family Chiropractic and more! Thanks for keeping up with all of the changes. I simply do not have the time or expertise to make my website work, and yet you do this 24/7. Thank you for making me look so good! !